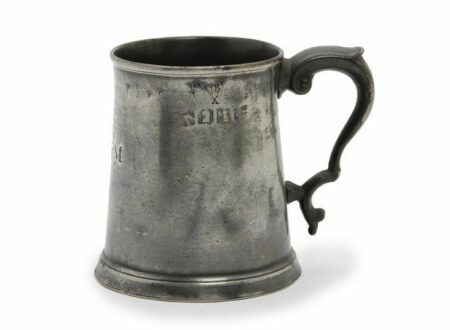 It might surprise you to learn that there’s a huge community of people who collect pewter tankards like this that date back hundreds of years, a lot of the mugs have the name of the pub they were cast for engraved on them to try to offset the rampant thievery of the era. 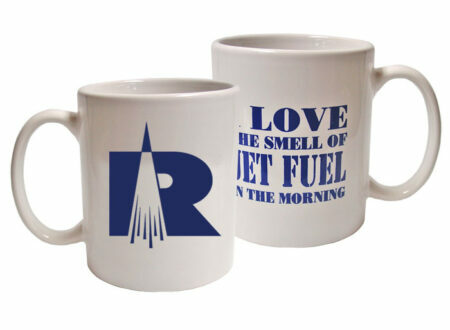 Pratt & Whitney Rocketdyne is the skunkworks division at Pratt & Whitney that focusses on rocket engine design, they build the engines that powered Curiosity to Mars and you can bet that there were a few of these coffee mugs being nervously sipped by rocket scientists earlier this morning. 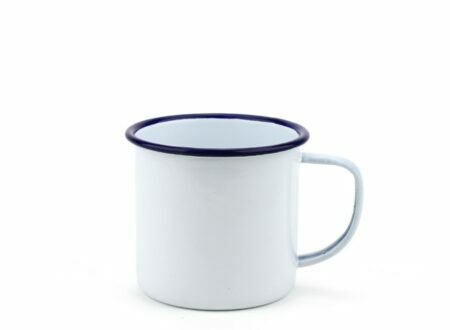 The humble enamel mug might be an odd thing to love but the little tin cups hold enormous personal significance for me, they remind me of my Grandfather and of camping trips with my Dad when I was still wearing short trousers.